6 Best Children's Books About Fun Food & Awesome Adventures! 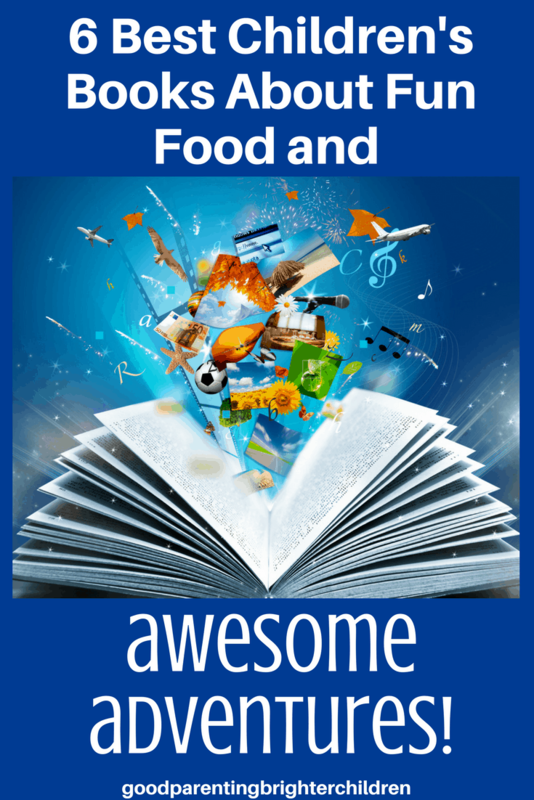 6 Best Children’s Books About Fun Foods & Awesome Adventures! Inside: Children’s books about food teach powerful, fun and educational lessons that kids love and learn from. Here are 6 books that feature food, games, activities, and recipes to create a memory-building experience. Build family ties as you eat and read your way through children’s literature! Reading children’s books about food and adding cooking, baking, and eating, to the experience is downright exciting…and educational. There are many things you can teach your kids as you eat and read your way through children’s literature with food themes. Last week I blogged about 7 different children’s books that incorporated food. This week’s blog features 6 more books and 40 food, health tips, recipes, games, and ideas for a multi-sensory experience. Keep in mind that there are lists and lists of children’s books about food; food inspired by children’s books, children’s books that mention food, and picture books about food. This blog is not a huge list of those books. However, food AND other ideas are included to enhance the experience. Emphasize to your children why certain foods are a much better alternative to candy or other sweets. Get your kids involved in the food preparations because they will be more likely to eat the finished product. Jamie doesn’t like to work but his wife Eileen picks up the slack and does enough to keep them eating. However, her back goes out and Jamie is afraid he’ll die from lack of food. On his way to the village (to prepare for his inevitable death), he finds a fairies’ shoemaker (the leprechaun) who gives him a seed for the biggest potato in the world. And, it grows to the biggest potato in the world! This enormous potato becomes both a blessing and a curse. Find out why…read the book! Help your children to understand that white potatoes discussed in the story raise blood sugar rather quickly. However, the sweet potato (no relation to the white potato) is an amazing food. Substitute sweet potatoes for white potatoes for better health. 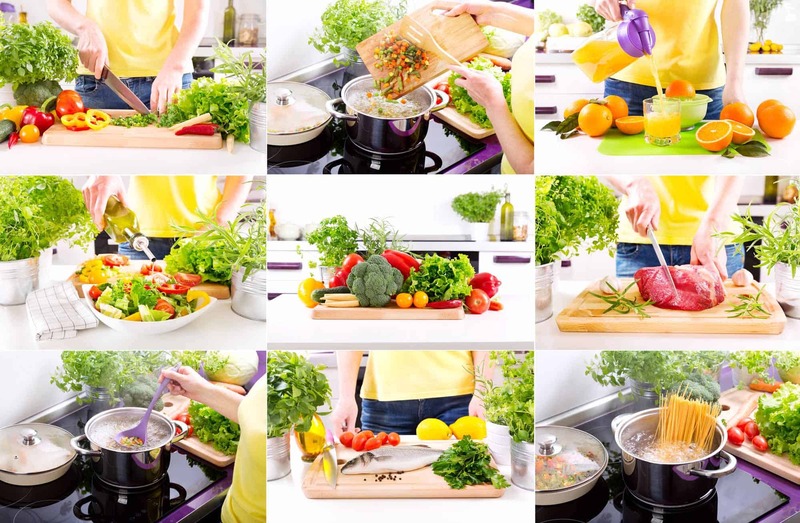 Involve your kids in the baking, cooking, sautéing, chopping, and dicing these foods. Kuplink, kerplunk, kerplunk is the sound of blueberries hitting the bucket that Sal and her mother are picking to can for the winter. Then a mix-up happens: Sal wanders to the other side of Blueberry Hill and discovers a mama bear preparing for her own long winter. And Sal’s mother is followed by a small bear who is eating the berries out of her pail. Eventually, each mother discovers that her own child is missing and quickly searches to find them. Blueberries for Sal is a charming book that has captivated readers since its first publication in 1948. 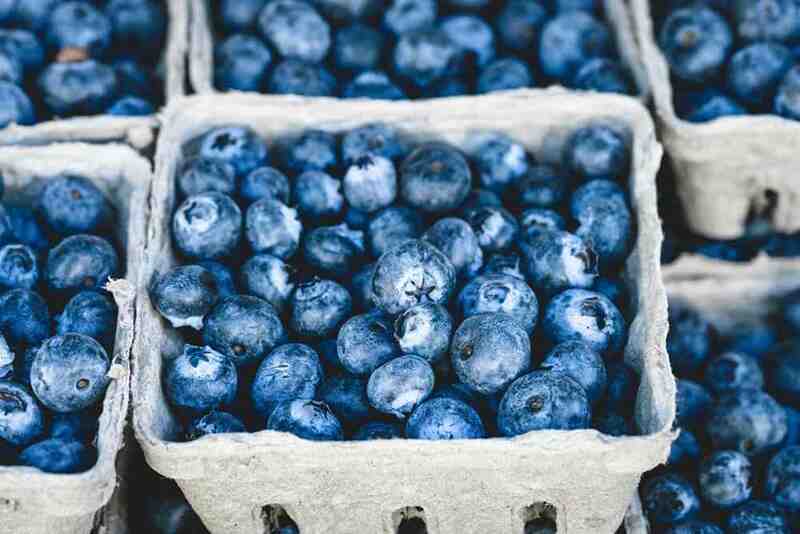 Take your kids to the grocery store and purchase a container of blueberries. While reading the book, have a bowl of blueberries nearby for everyone to eat. Point out to your children that the book illustrations are a deep blue, the same color of blueberries. Blueberries for Sal is a classic story of a mother and daughter picking blueberries to can for the winter. When reading this book to your children, give everyone a box of blueberries to eat and enjoy! They are packed with nutrient-dense compounds that keep our bodies in tip-top shape. Improves night vision which is important as people age. Has the greatest anti-cancer activity of any fruit. Strega Nona is referred to as “Grandma Witch.” She concocts magical potions and cures for the people in her little village of Calabria. Her helper, Big Anthony is very curious about her magic pasta pot that is never empty. One day when Strega Nona is away, Anthony recites the magic verse, but something goes terribly wrong! Eventually, when all seems lost and pasta is overflowing in the streets, it’s Strega Nona to the rescue! Unlike Strega Nona, who used magic, make a pasta dish from scratch. Read the book while your pasta is cooking. Explain to your children that pasta is cooked to an “al-dente” stage (“to the tooth” in Italian) meaning the texture of the noodles should not be too soft or too hard, but firm at the core. Check for this by removing one of the noodles from the hot water and cut it with a knife or bite into it. If it is soft with a firm core, it’s done. Involve your kids when making the pasta salad below. All the chopping and measuring is fun! When reading the book, “Strega Nona,” cook a pasta dish with your children…one that requires chopping, cooking, cutting and dicing. Teach them the art of cooking pasta to an al dente stage and what that means for the perfect pasta! Pasta is not necessarily the healthiest food on the planet, but this salad is chock-full of wonderful veggies to balance things out. Gently mix all ingredients thoroughly and allow to chill for several hours or overnight. Taste before serving and adjust seasonings. If salad becomes a little dry upon standing and doesn’t hold together as it did when first mixed, add a little mayonnaise, Italian dressing or water until moist. You can also add cooked diced chicken or Italian salami cut into small pieces. Mike Teavee, a boy who is obsessed with television and carries around a toy pistol. And our hero, Charlie Bucket, an honest, kind, boy who is ready for an adventure. 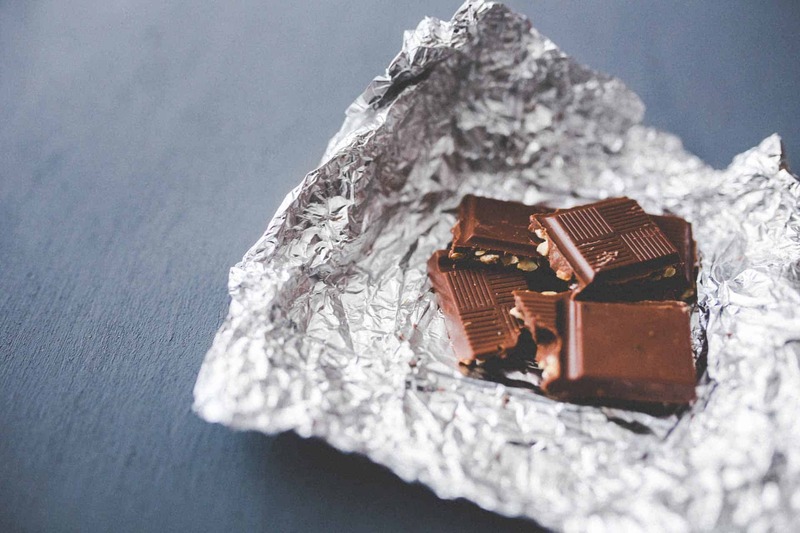 Thank technology, because you can now make your own special chocolate bar labels that will mimic the chocolate bars found in this buyer-beware story! Assemble several of these bars and put a golden ticket inside five of them. Gather your family members, eat the chocolate bars, and read the book. Download templates to make the covers to mimic the chocolate bars with the golden tickets. Give everyone a chocolate bar to eat while you read the book. 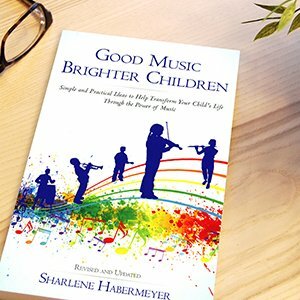 What are some of the negative qualities of the four children? Augustus Gloop: why is it a bad idea to eat food all day? Veruca Salt: why is it important not to spoil your children? Violet Beauregarde: why is it important to learn all we can in school and not sit around chewing gum? Mike Teavee: why is it a bad idea to watch television all day? If the children behaved differently, would the story end differently? How? Why was Charlie so likable? What qualities made him the hero of the story? What is the #1 thing you have learned from this book? Reading this book is memorable on its own, but watch the movie and compare/contrast how the movie differs from the book. James Henry Trotter’s parents are eaten by a wild rhinoceros. He is sent to live with two terrible aunts: Spiker and Sponge. Life is terrible. One day James accidentally drops some magic crystals by the old peach tree and strange things start to happen. One of the peaches grows to the size of a house. James meets some oversized insects: Grasshopper, Centipede, Ladybug and more. It takes just a snip of the stem and the peach rolls away and the adventure begins! This is one of the greatest children’s books ever written! It has many of the same trappings as a fairytale with the hero, James having to overcome great obstacles to finally reach his heart’s desire. Purchase the juiciest and the freshest peaches, you can find. Devour them while you read the book. Peaches taste best when they are in season in August. Fights inflammation in our bodies which plays a role in disease. Fairytales always boast a hero or heroine or both. James is the hero of the story–he overcomes challenges and so can we! There is a silver lining in every cloud: if James had not been forced to live with his horrible aunts, perhaps he never would have had the amazing adventure he did. Look for the good hidden in the difficulties. Peach cobbler is the best! Make this recipe with your kids while you are reading, “James and the Giant Peach.” It tastes amazing! 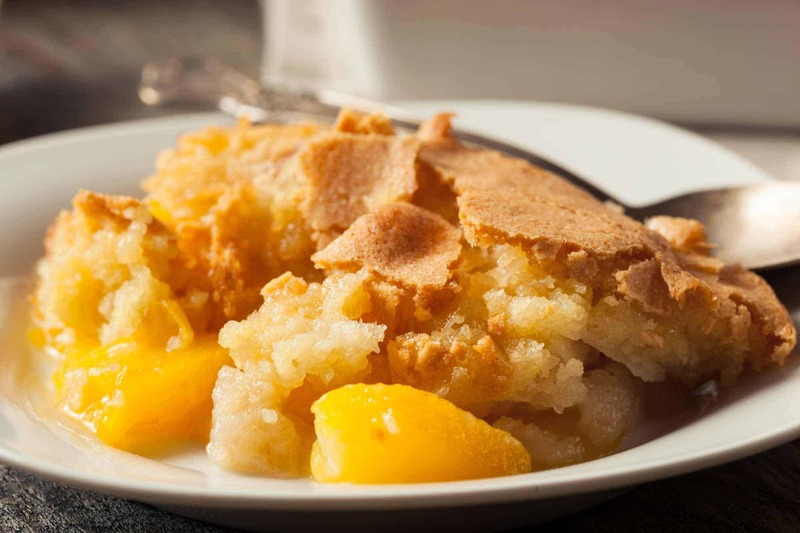 This was my grandmother’s recipe for Peach Cobbler. It’s a little more work than many recipes today–but worth the extra effort. In a large bowl, combine peaches, 1/4 cup white sugar, 1/4 cup brown sugar, 1/4 teaspoon cinnamon, nutmeg, lemon juice, and cornstarch. Toss to coat evenly, and pour into a 2-quart baking dish. Bake in preheated oven for 10 minutes. Meanwhile, in a large bowl, combine flour, 1/4 cup white sugar, 1/4 cup brown sugar, baking powder, and salt. Blend in butter with a pastry blender, until mixture resembles coarse meal. Stir in water until just combined. Sprinkle entire cobbler with the sugar and cinnamon mixture. Gregory is a peculiar little goat. Instead of eating old shoes, bottle caps and boxes, he prefers fruits and vegetables, eggs and fish. His parents are beside themselves and eventually, take him to see Dr. Ram. It takes some time, but finally, Gregory agrees to try flat tires, broken violins and other goat delicacies. However, Gregory doesn’t stop! He starts eating everything in sight…like a pig. Will Gregory find a healthy balance? Read it and find out! At the beginning of the book, Gregory is a great example to children of eating good food. Instead of eating sweets, sodas, and French fries, he indulges in fruits, vegetables, eggs, and fish. Eventually, he starts eating like a goat, but then he starts overeating. The humor of this book is that from our perspective, Gregory is a healthy eater. But, he’s a goat and his parents (and the doctor) want him to eat like a goat; just like we want our kids to eat healthily and make good food choices. Vegetables: there are no bad vegetables! They are chock-full of important vitamins, minerals, antioxidants, cancer-fighting phytochemicals, and fiber. Gregory was smart to eat them…and so are we! Eggs: I wrote an entire blog about the importance of eating eggs. They are considered a perfect food because they are one of the best sources of protein, are high in B12, choline, and they are amazing for our eyes. More about eggs here. Fish is extremely healthy because it contains two types of omega 3s; DHA and EPA. These fats feed the brain (the brain is 90% fat) and they help the cells to communicate with each other and stay healthy. These oils also help with behavior, feeling, and thinking. This is a classic tale of finding balance and moderation in eating: not overeating and not eating things that are unhealthy. Ask your children: what does moderation mean? How can we be balanced eaters? Healthy foods are the focus of this story—especially fruits, vegetables, fish, and eggs. Ask your children what specific kinds of food they should eat to stay healthy and what foods they should stay away from and why. With your children, plan a month’s worth of dinner meals for your family. Make the meals balanced and healthy and after a month evaluate how your family felt about the experience…do they feel better? more energy? stronger? One of the best parts of reading books to your children that focus on food is that you can teach your children how to cook, how to read a recipe and how to understand fractions as you measure. 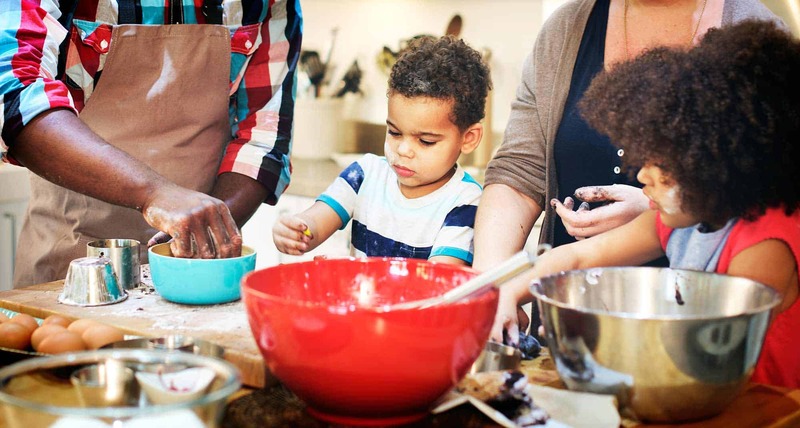 Take the time to cook and bake with your kids! After reading about Gregory the goat, take the opportunity and make one of your family’s favorite healthy recipes. 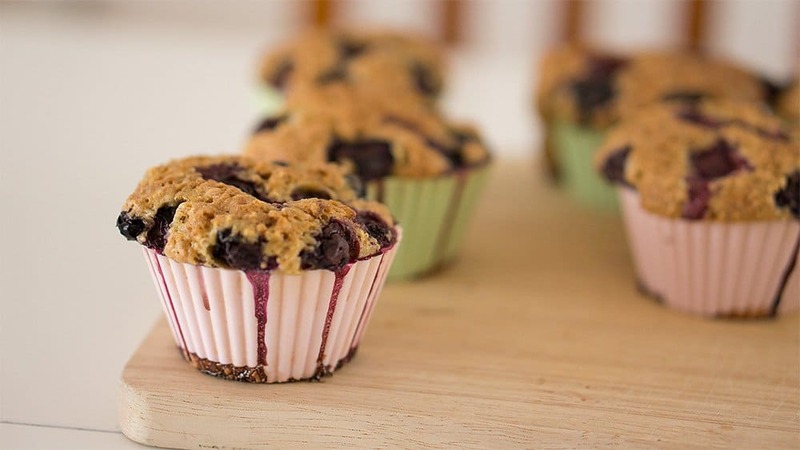 Share with your kids the history behind the recipe and why it’s meaningful to your family. Here are some links to two of our family’s favorite recipes. If you’re wondering why I included ice cream…well…homemade ice cream is so much better for us than the store variety which contains a lot of synthetic ingredients. Plus, kids love to help make ice cream! The Apple Puff Pancake is loaded with eggs–6 to be exact! These six books give you a starting point. Now, add your own books, ideas, and recipes that are family favorites and cook, bake, read, and eat away! What children’s books that include food are your family’s favorites? What activities do you do to enhance the experience? What lessons are learned? Please comment in the section below. Want to remember this post? Post, “6 Best Children’s Books About Fun Foods and Awesome Adventures” to your favorite Pinterest board! « Combining Children’s Books with Food is the Best Way to Go! Charlie and the Chocolate Factory was one of my absolute favorite books ever. As a kid, I dreamed of opening a chocolate bar and getting a Golden Ticket. The teacher in me loves this post so much because it shows how books can have so many positive impacts on our lives. On a side note, I’m dying to try that peach cobbler recipe with a scoop of vanilla ice cream on top. Tiffany–you are the BEST! I wish you had been my teacher when I was little (of course, you weren’t even born when I was little). Like you, my kids LOVED, “Charlie and the Chocolate Factory.” It was definitely a family favorite (particularly since chocolate is my favorite food group). Thanks for sharing! Loved reading this! Love getting your recipes to try! Fun to review these favorite books! Wish I had your blog when my kids were young, however, all 3 (including 2 boys) have always liked to cook. These are great ideas to share with my grandkids! Thank you, Cheryl! Yes–you can try these suggestions with your grandkids! They will love them,–I’ve done several of these with my grandkids. It’s great your kids enjoying cooking–which is fast becoming a “lost art.” The recipes are actually really good–and on the other post is the recipe for my Chocolate Chip Cookies, which I’ve used for years when reading certain books to the kids. And the pasta salad is excellent! Thanks again for your comments–appreciate it!